Just picked up my 12' aluminum 1965 traveler and i'm so excited!! Would like to do some modifications to it, would like to add some storage. Boats in awesome condition! Want to modify it for my son who is special needs and cannot walk. Would like to do light weight floors that I can carpet. Ive been snooping around but would love to be linked to similar modifications! thats a nice boat to start with! what are your plans? Welcome to our Pond !! floors can be a nightmare for the uninitiated. So many options to choose from. Any technique you choose will involve saws, wood, metal, specialty tools, etc. have you decided on your propulsion yet ? Want to modify it for my son who is special needs and cannot walk. Be careful in this boat. Take it out first and test stability. 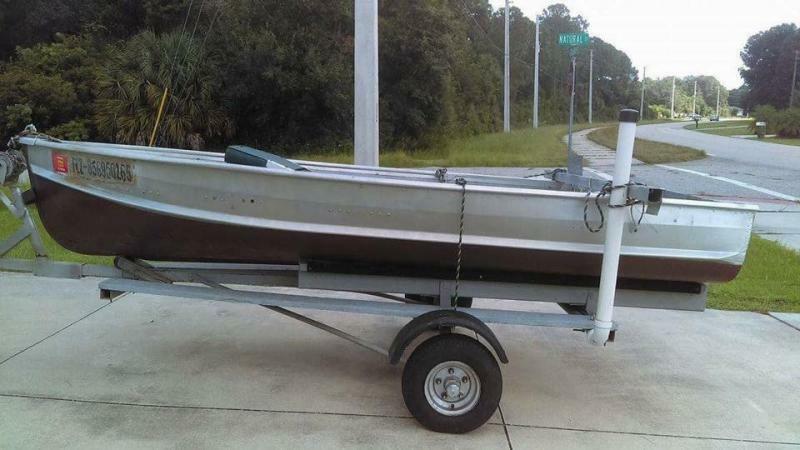 My first boat was a 12' v-hull, must have been around 36" at the bottom, very unstable, felt more like a canoe. 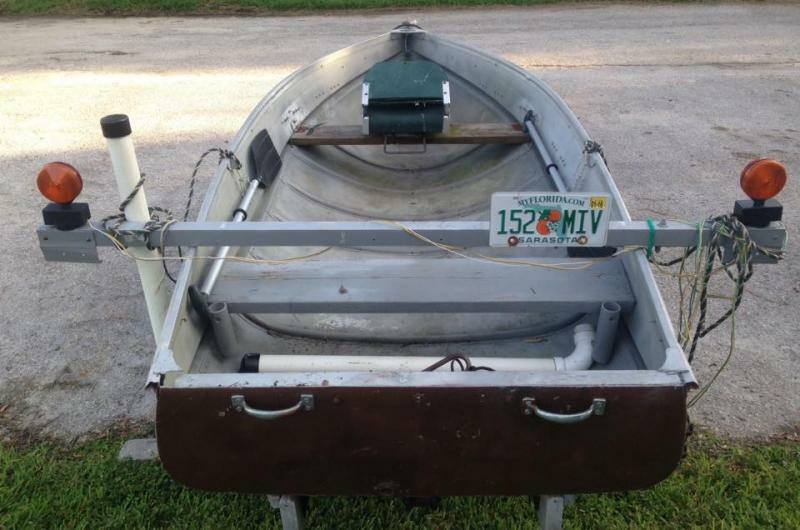 Check out my 1967 14' Alumacraft build thread for floor ideas. Link in my signature. You want to keep your center of gravity low to aid in stability. Stability- some people expect a small boat to float like a battle-ship and others expect that same boat to roll with weight transfer. Each boat is different and peoples definition of stability is different. Best way to understand how "stable" is your boat, take it out and walk around, push it to its limits. Lean out over the edge until you feel like its going to roll and take on water. The real danger is falling out. Hence keep that center of gravity low. The low deck will also give you the most gunwale height for safety reasons. I don't recommend raised decks, however you may need some raised deck to aid in entry and exiting the boat for you and your son. Seriously think about safety, flotation for the boat and passengers. IF something happens and the boat does get swamped, you want to hang onto the boat until help arrives. IT must float for you to hang onto it. Life jackets won't do you any good strapped to the back of your chair when the boat is on the bottom of the lake. Keep us posted on your thoughts, plans. This will be an interesting thread. Not too many consider special needs passengers during their build.